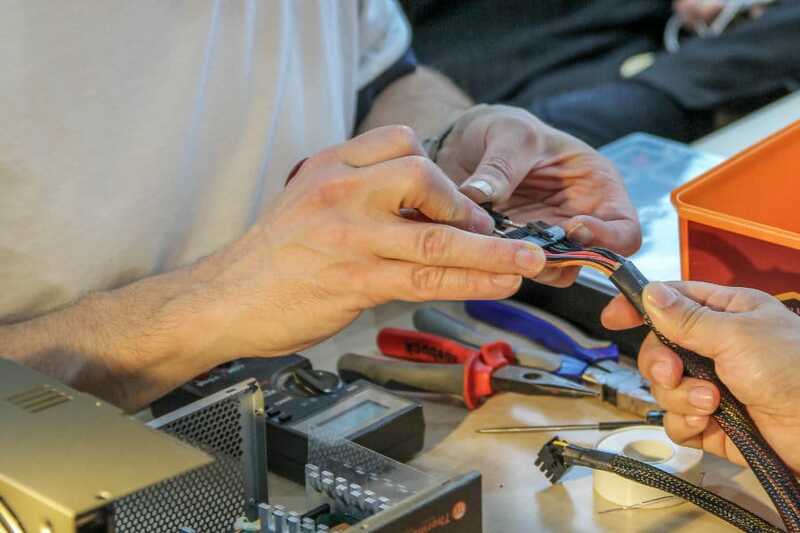 Restart Parties are pay as you feel community events organised by volunteers to inspire people to mend their broken gadgets, buy for longevity and prevent electronics waste. This is the second Leicester Restart party in the 2018-2019 season which will generously be hosted by GraceWorks with a number of other interesting activities also occurring on the day. More dates will be announced in the near future with a new programme of regular events all around the county. You are well advised to message on Leicester Fixers or comment on the event page detailing the item you are planning to bring and what you believe the fault to be so we can do a prior assessment before the event. Ensure to arrive at your allocated time slot if you’ve discussed the item prior to the event. For Walk-ins with items to repair, our ability to help you will depend greatly on how many people are attending and have already booked slots. You are advised to arrive early and expect to wait to be seen but there should be other activities to keep you occupied while you wait. For anyone else wanting to meet us without an item, we will be more than happy to chat to you over a cuppa and tell you all about what we are up to this year in our county outreach programme. You are welcome to join in and observe repairs. Please bring devices charged and their power leads/adapters and any media that will be required for testing. Please do not expect us to have spare parts or replacement mobile screens. 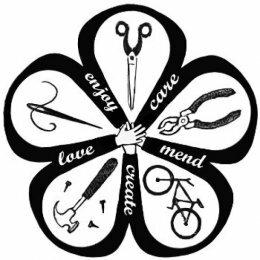 This is not a free repair shop, it’s a pop-up educational community repair event! NOT COMING? Please share this post with your peers! IF YOU ARE A FIXER and/or want to want to get INVOLVED as volunteer, Get in Touch. especially if you want to get involved in helping with a county event in your area. Hinckley Fixers, Lutterworth Fixers and Market Harborough Fix and Mend so do join these groups if you want to be involved with local community repair events in those and surrounding areas. Leicester Fixers will as always remain a central hub to assist all these and other local initiatives.